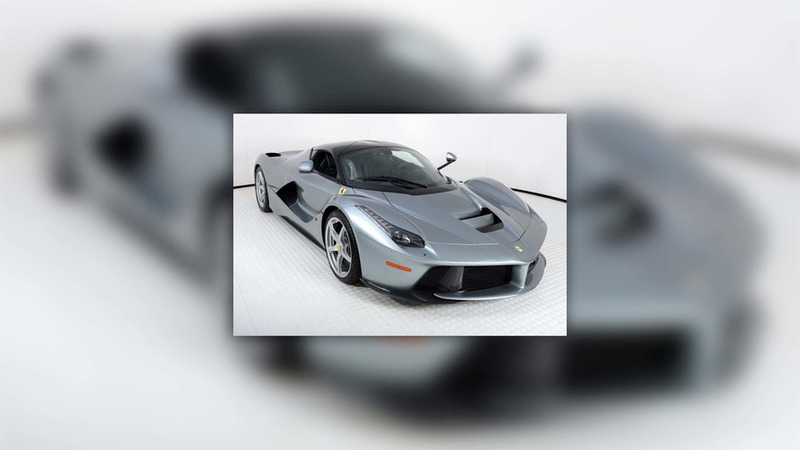 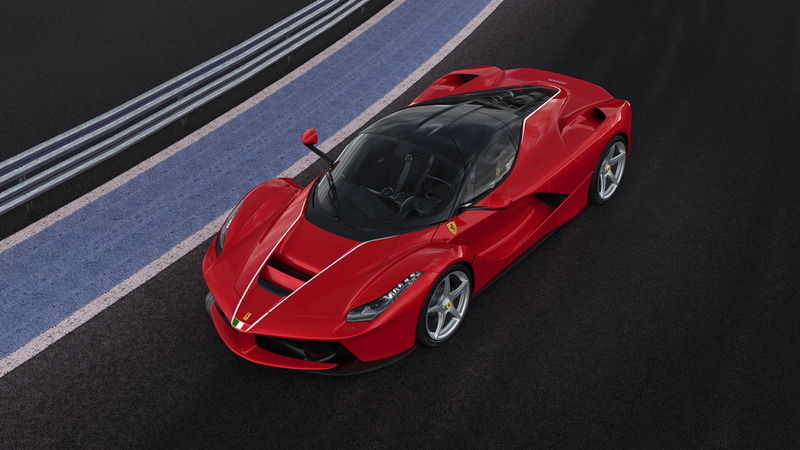 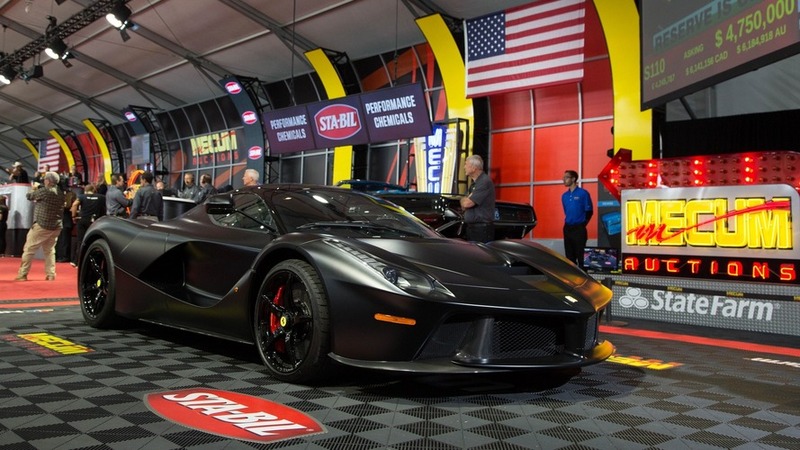 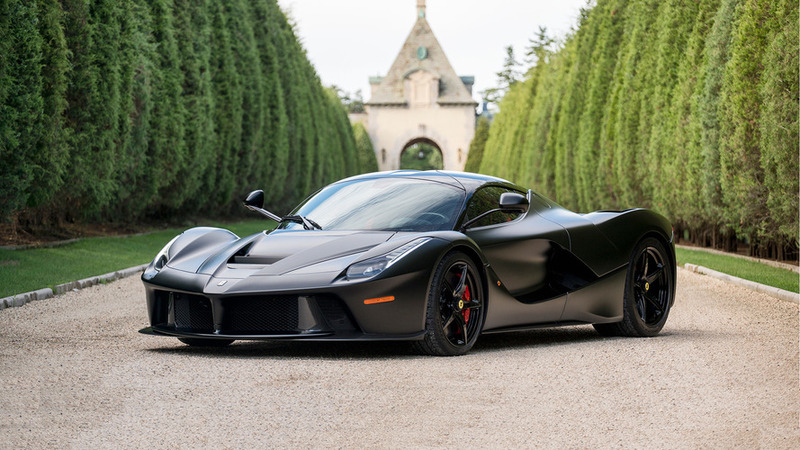 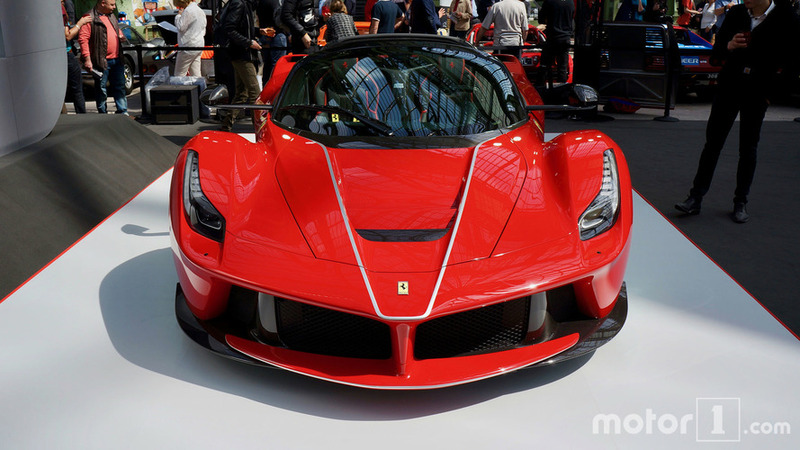 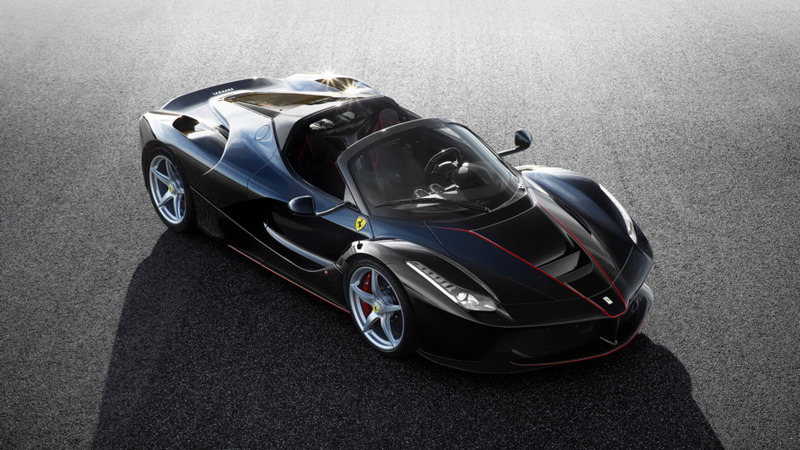 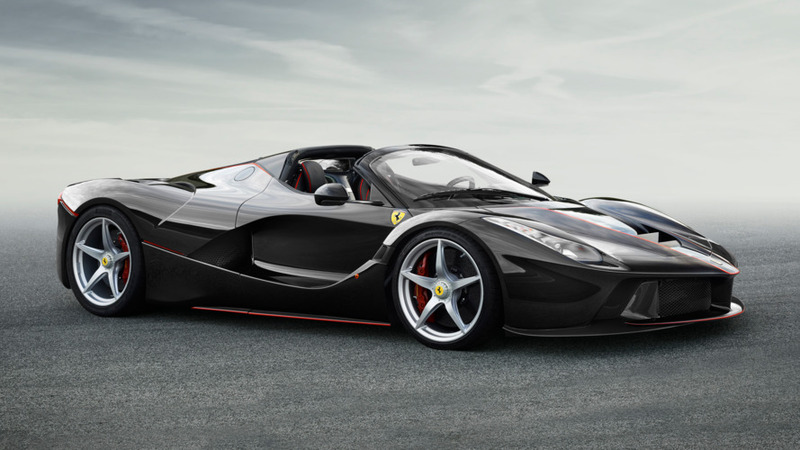 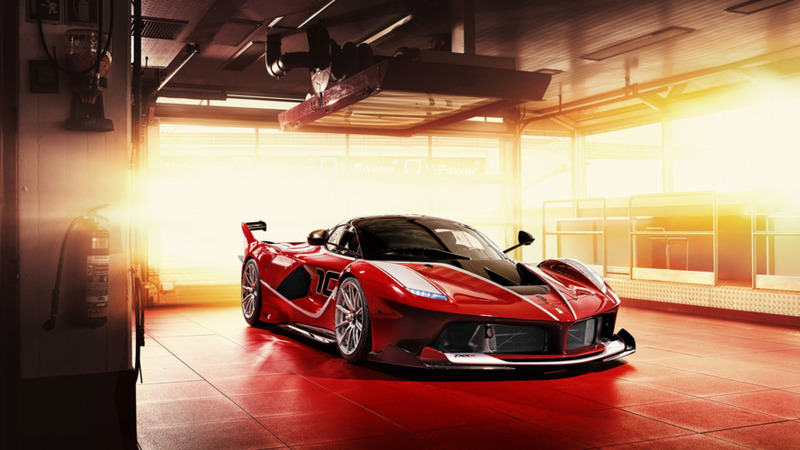 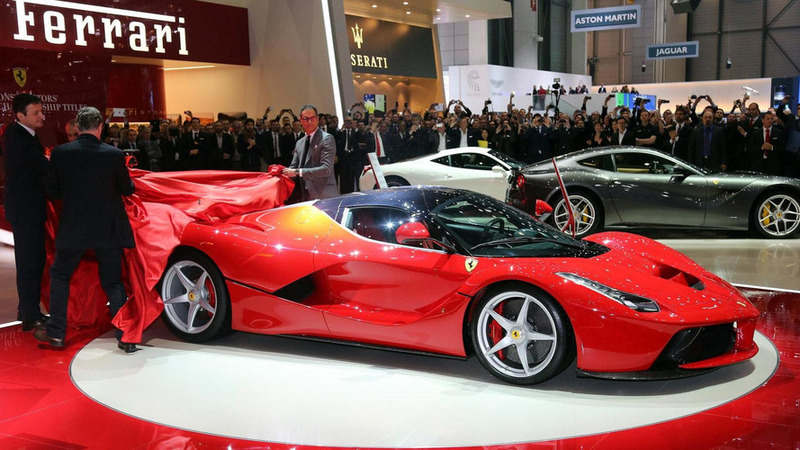 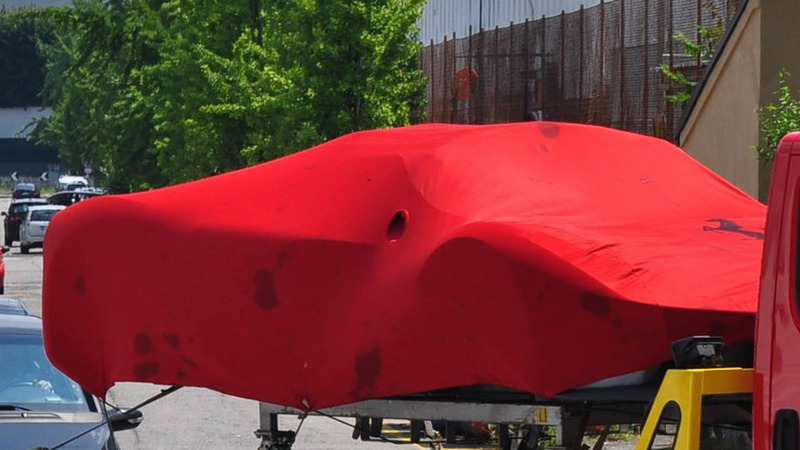 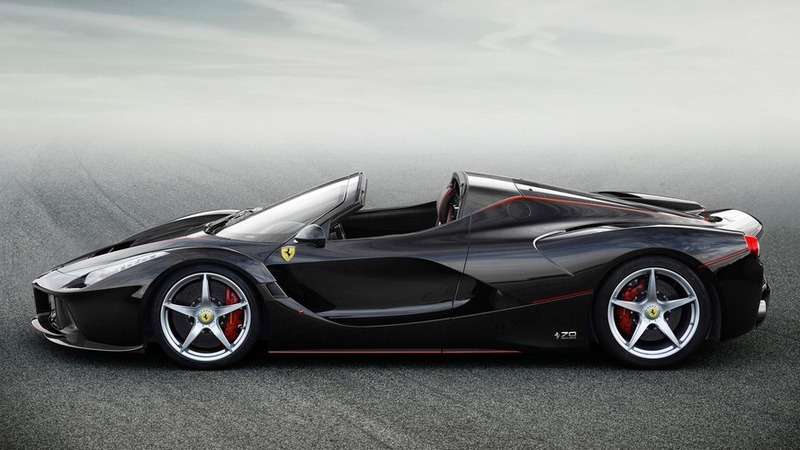 The last LaFerrari coupe ever to be built was auctioned for five times more than the model's original asking price. 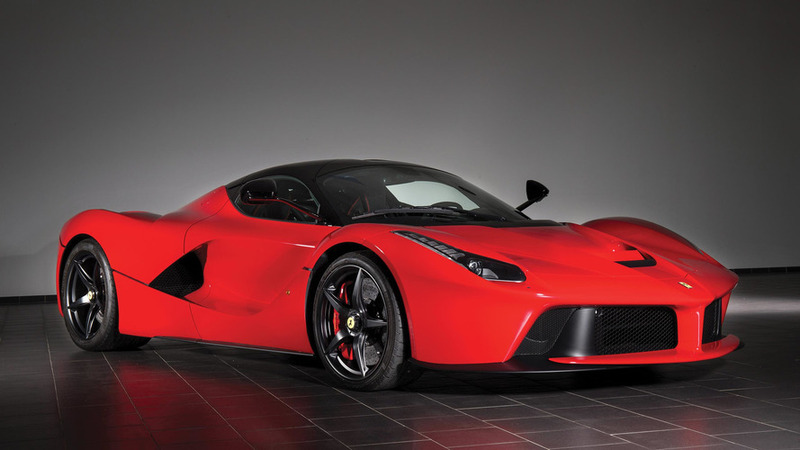 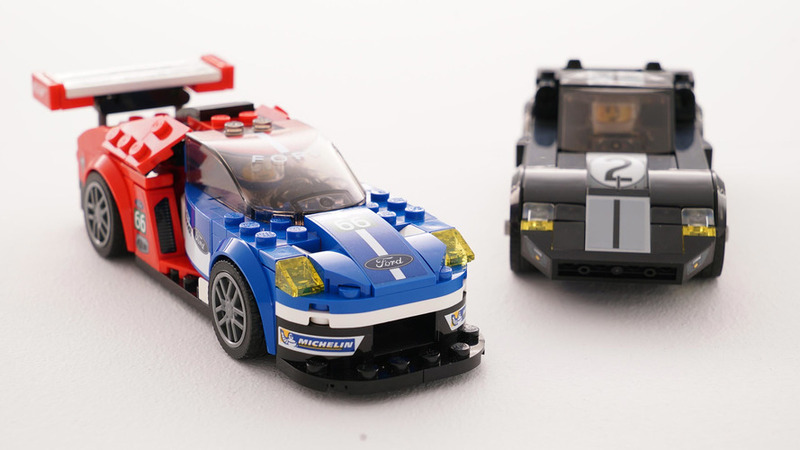 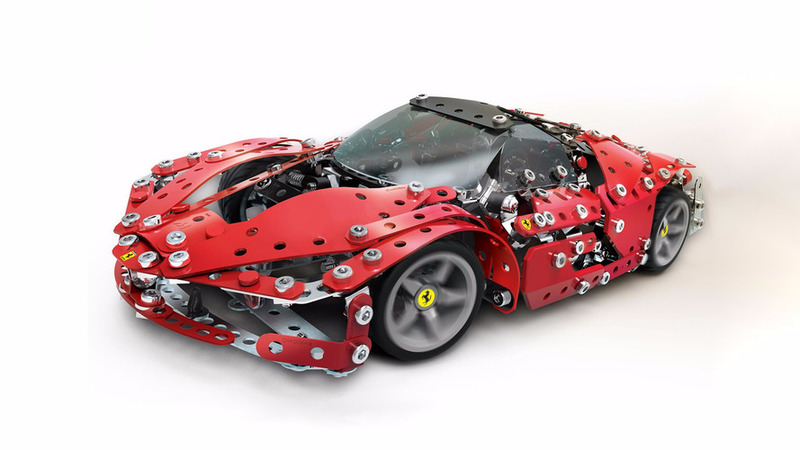 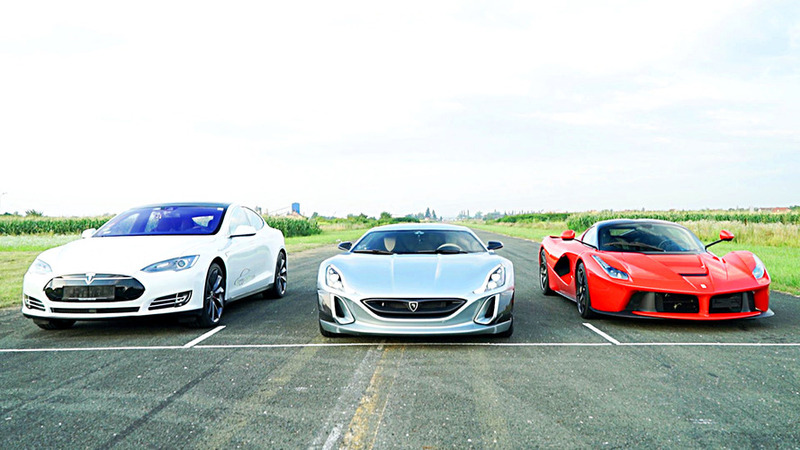 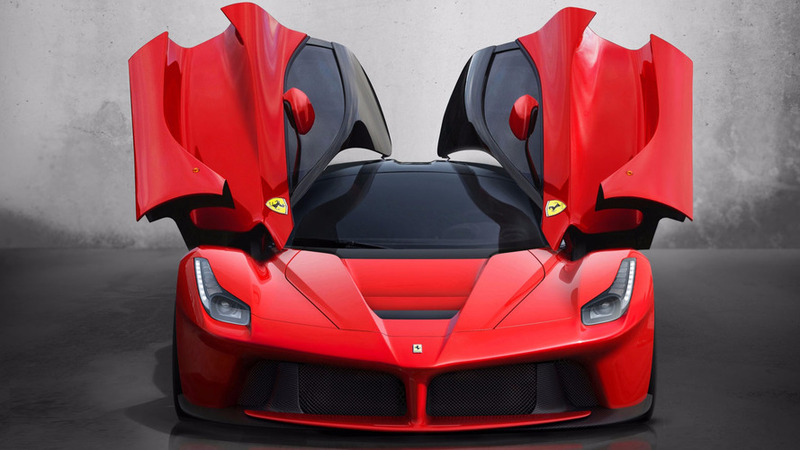 The toy maker has joined with a supercar giant to produce models of the 488 Spider and LaFerrari. 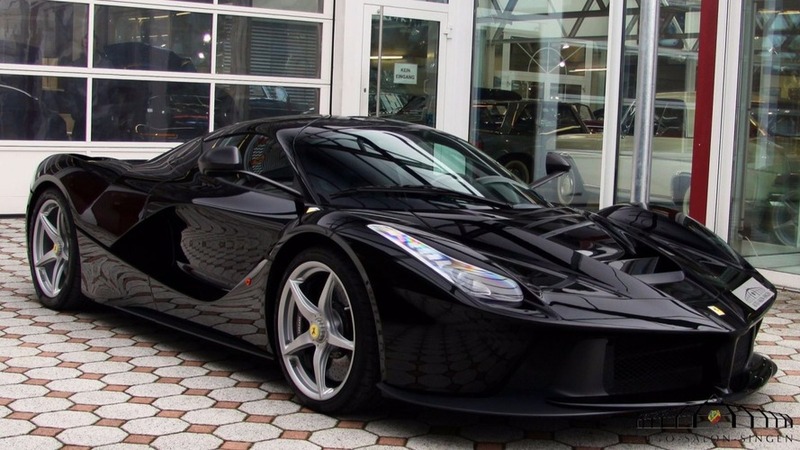 Claims being called unqualified is defamation.